Ok, I know things have been quiet on this blog lately. It’s a long story, but things will get back to normal one day – or so I keep telling myself! 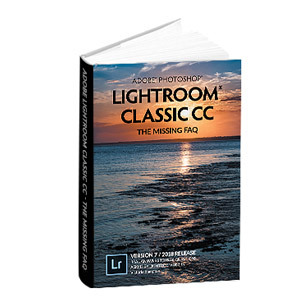 There’s a list of bug fixes at Lightroom Journal but if you don’t want to read the whole list, the biggest ones are clone/heal spots that could previously cause crashing and Limit File Size which removed the metadata in 3.2.
mhm… no support for tethered shooting with my canon 550d. that sux. by the way i thought adobe could do better. the software from breeze systems for tetherd shooting is great. 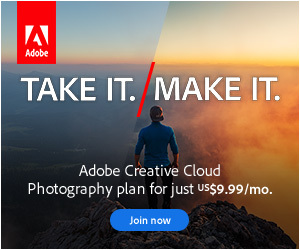 adobe should be able to match this. im a studio photographer and i could really need the features DSLR-Remote-Pro offers in LR. Please create a profile for the Nikon D300 with Nikkor 24-85mm f2.8-4. Also, D300 with Nikkor 50mm f1.4 D lens.